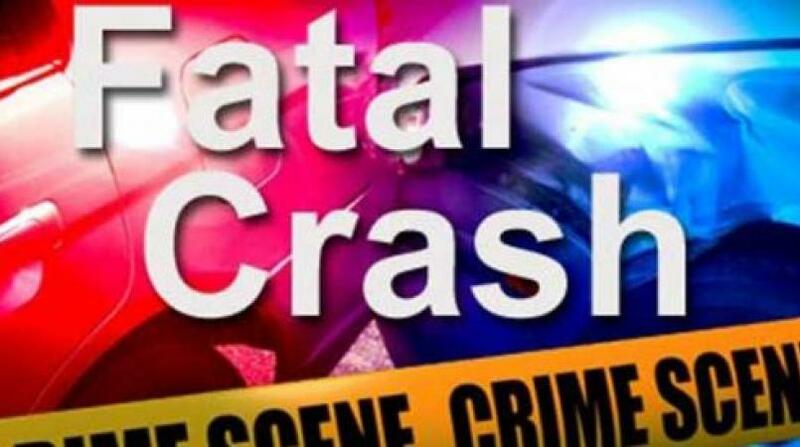 There has been another fatal motor vehicle crash involving a motorcyclist. 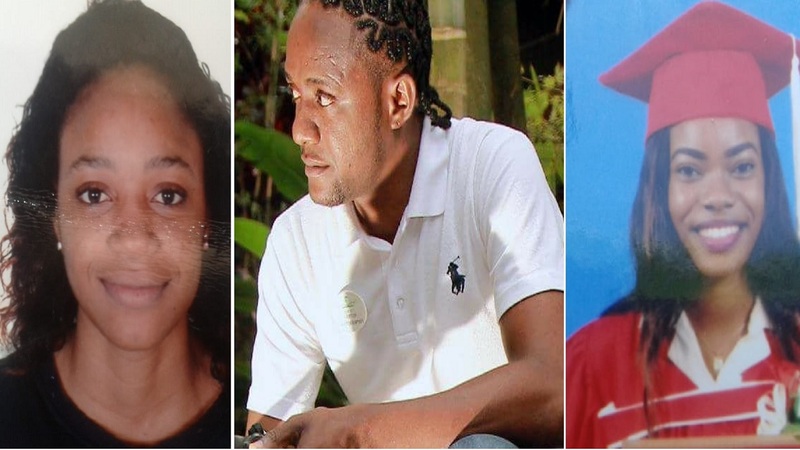 The dead man has been identified as 30-year-old farmer, Lincoln Lyn of Slipe in Black River, St Elizabeth. 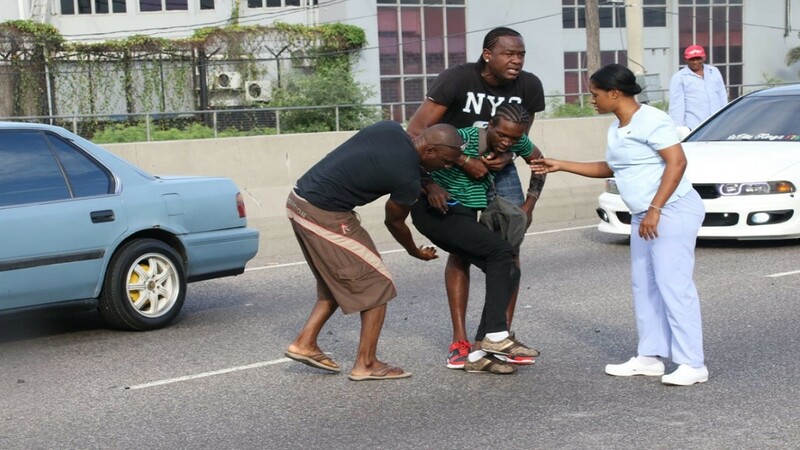 Reports are that about 7:30 Monday evening, Lyn was driving his motorcycle along the Lacovia main road in the parish when he attempted to overtake a line of traffic. He reportedly crashed into a truck and was later pronounced dead at hospital. 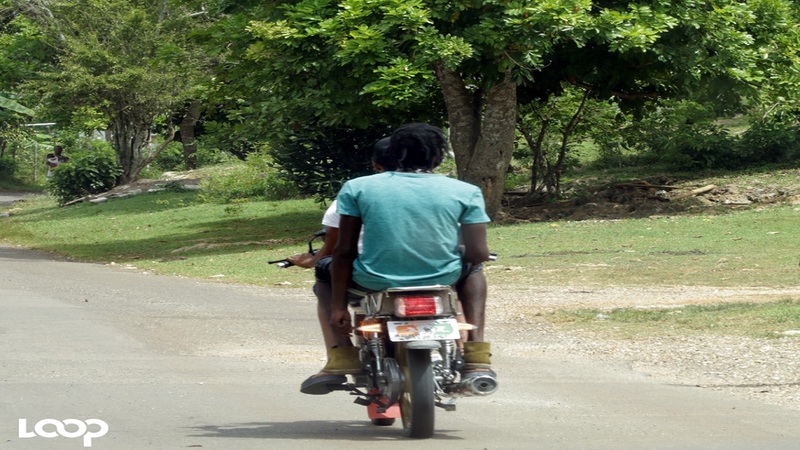 The police theorise that speeding and improper overtaking contributed to the crash.